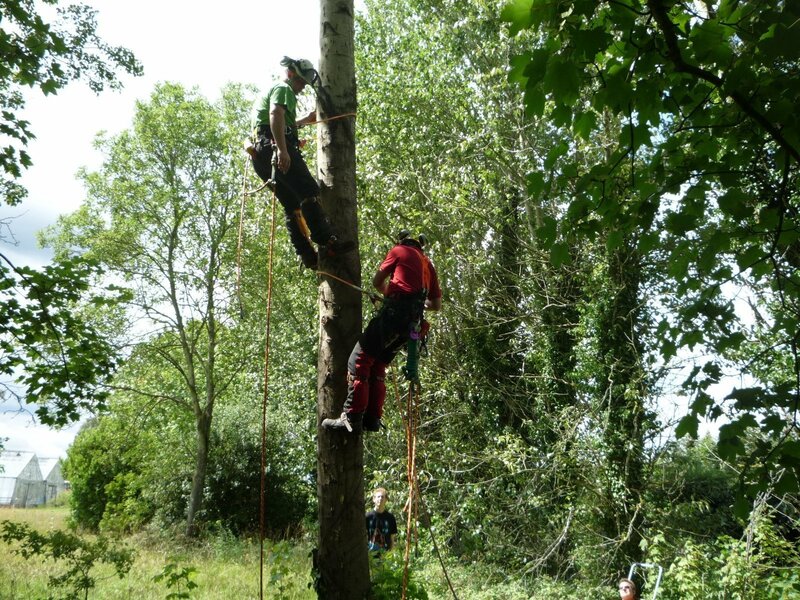 Our Access a Trees Using a Rope and Harness and Aerial Tree Rescue Operations training course covers the essential safety guidelines, equipment, inspection and planning needed to access a tree and carry out a successful rescue, this training could help you save lives. This training can lead you onto the Level 2 Award in Accessing a Tree Using a Rope and Harness or to the Level 3 Award in Aerial Tree Rescue Operations. Please note you will be required to attend on an additional date for your assessment.